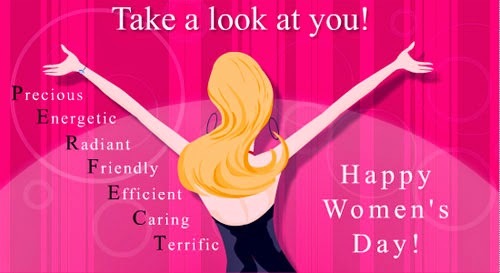 Today, March 8 is International Women's Day. "Empowering Women—Empowering Humanity: Picture It! ", this is the theme for Women's day this year. It's a necessity to establish the achievement, courage and power of an ordinary woman everywhere. Protest domestic violence against women and teach healthy relationships. 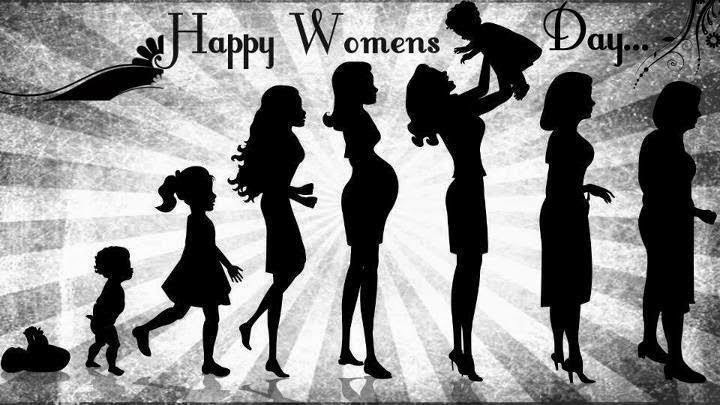 Make it happen the theme for Women's day this year by encouraging every effective action of women and appreciate them. 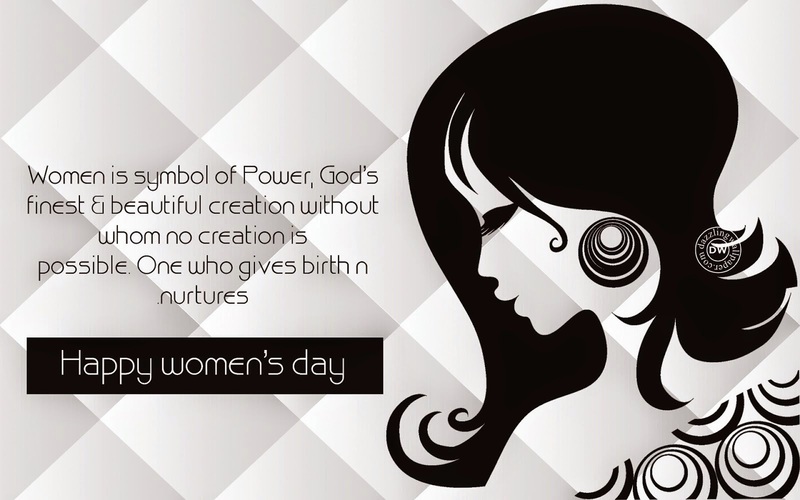 Let's share greetings and wishes to all women in this universe with some inspirational quotes and sayings.